Art therapy has become very popular nowadays. “Antistress”coloring is one of them. This is a modern way to stop the fussy flow of life and to stay alone, to calm down and find harmony. 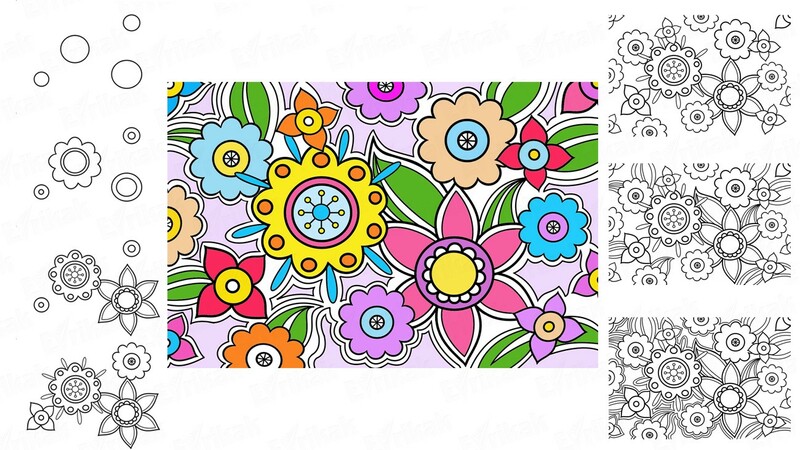 The peculiarity of these colorings is the variety of shapes and elements. 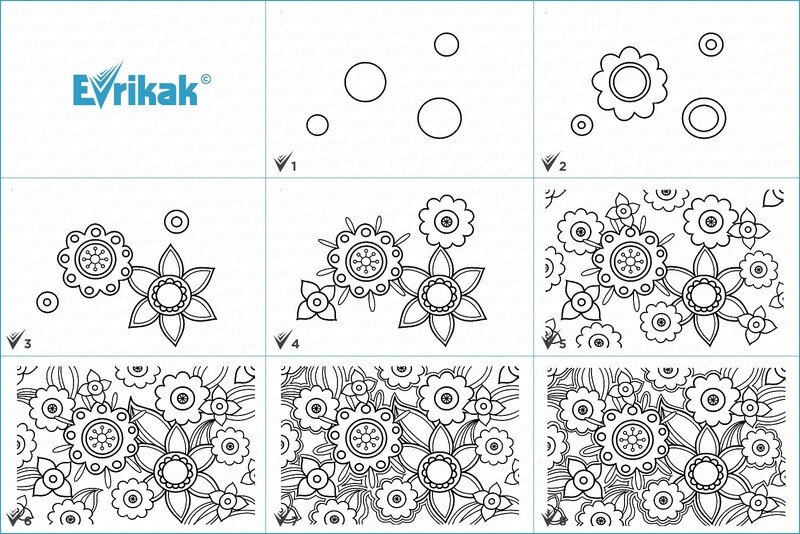 This time we decided not to use the templates of step by step instructions and offer you to create the pattern by yourself together with us. 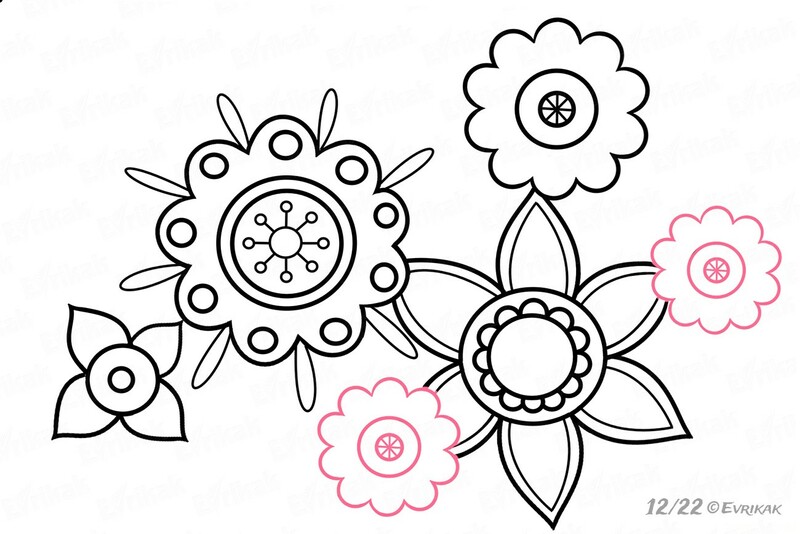 You will have the opportunity to color the patterns online but first let’s draw them. 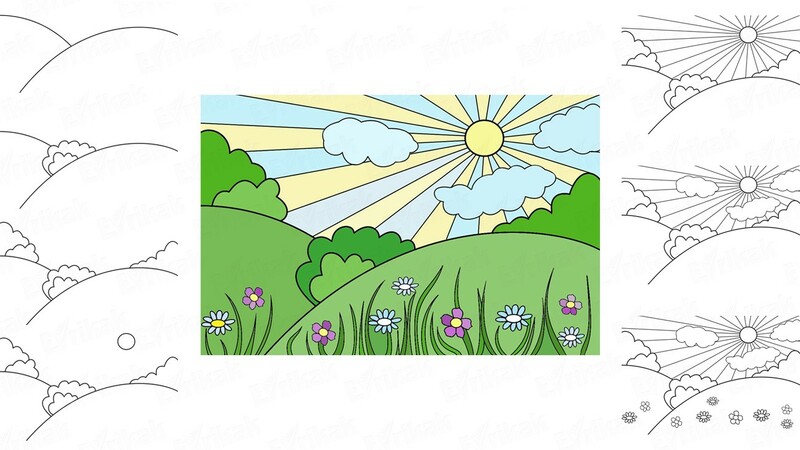 It can be animals, flowers, people, cities, mandalas, funny and bizarre pictures. 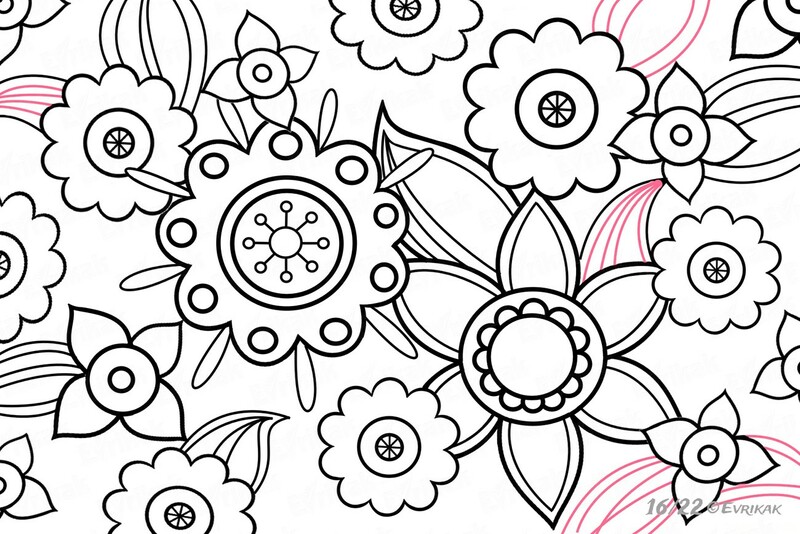 Today we will show you how is antistress coloring with fantastic flowers is being created step by step. 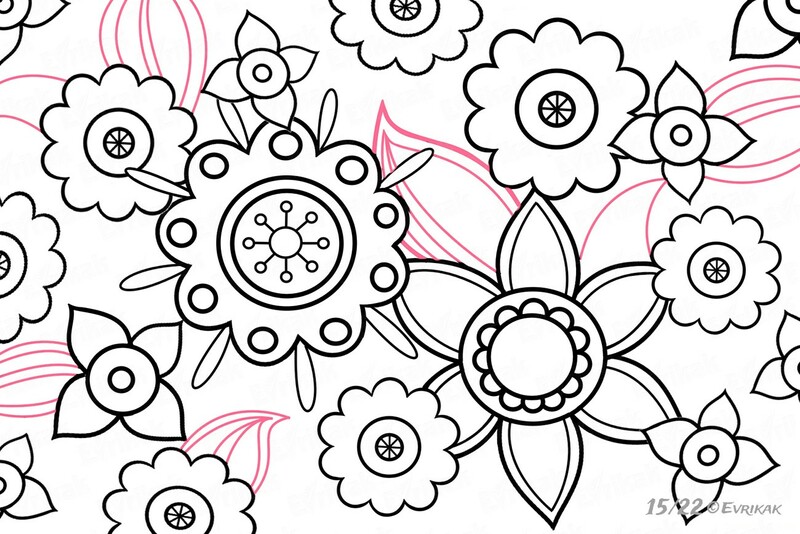 As we have already mentioned, today we have the patterns with flowers. 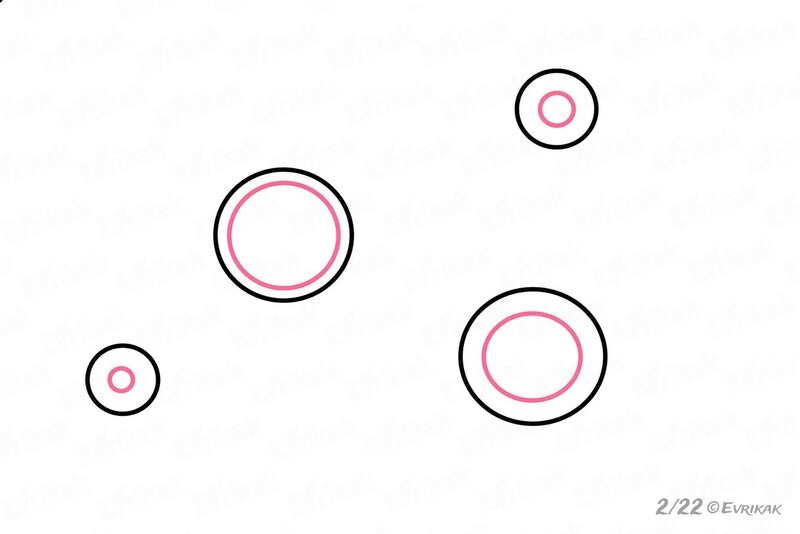 Draw 4 circles of different sizes using a compass . 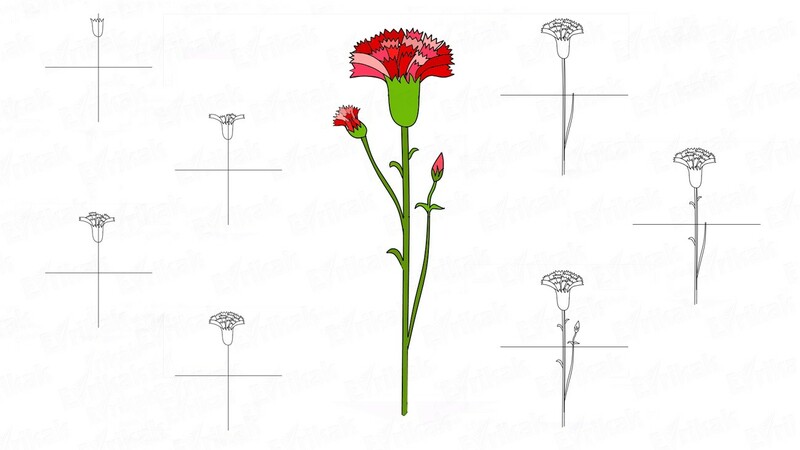 These are the middles of flowers. You can place them on the sheet the way you want. Just don’t forget that around these figures will grow petals, leaves and other details. Therefore, we don’t recommend drawing figures too close to each other. Otherwise, you will have to erase a lot of details in the process of drawing; that will make the picture look sloppy. 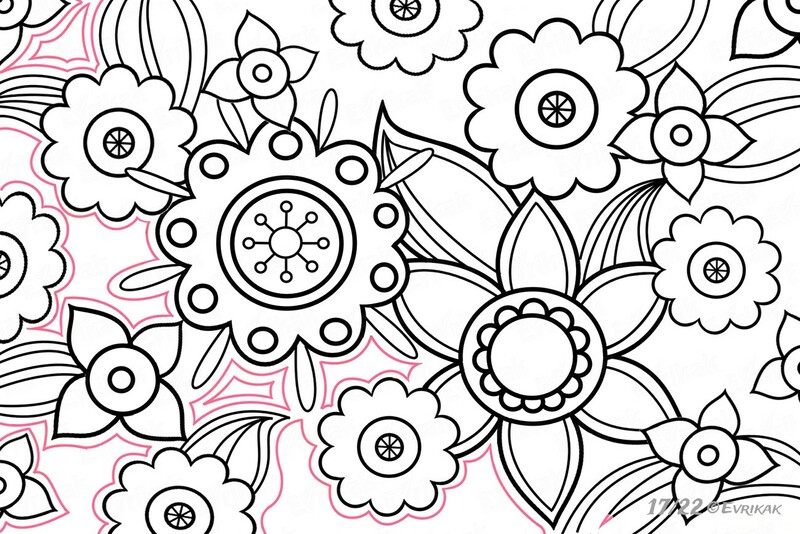 Since the peculiarity of anti-stress coloring is a large number of different parts, we must take this into account too. Add small circles inside the main shapes. 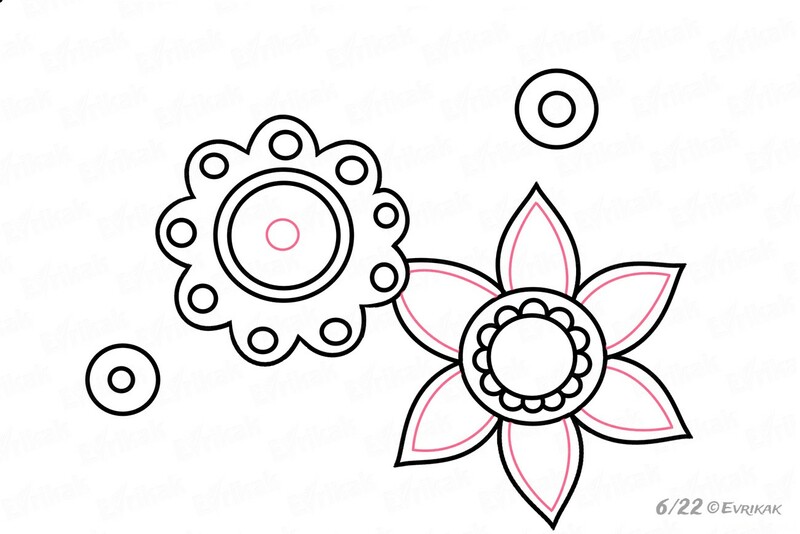 Draw the petals using the wavy lines. They must be identical. 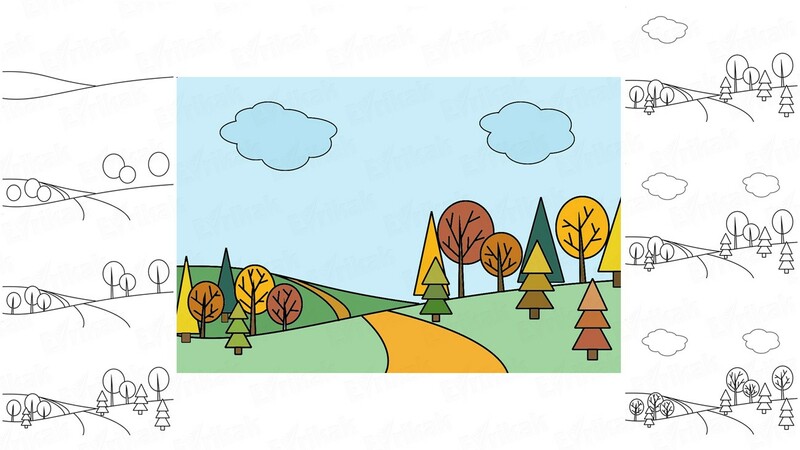 The sharpness and accuracy of lines is an obligatory condition for the coloring. If the lines will be curved, the result will be bad. 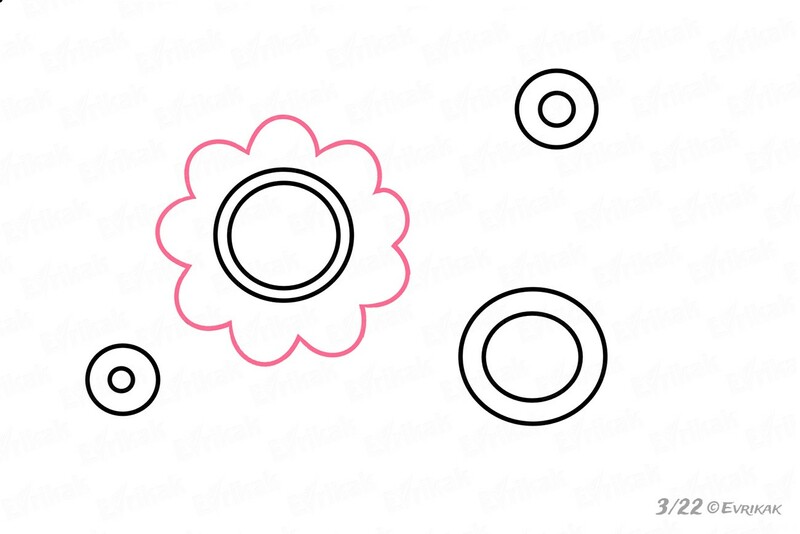 Decorate the petals with small circles similar to buttons. 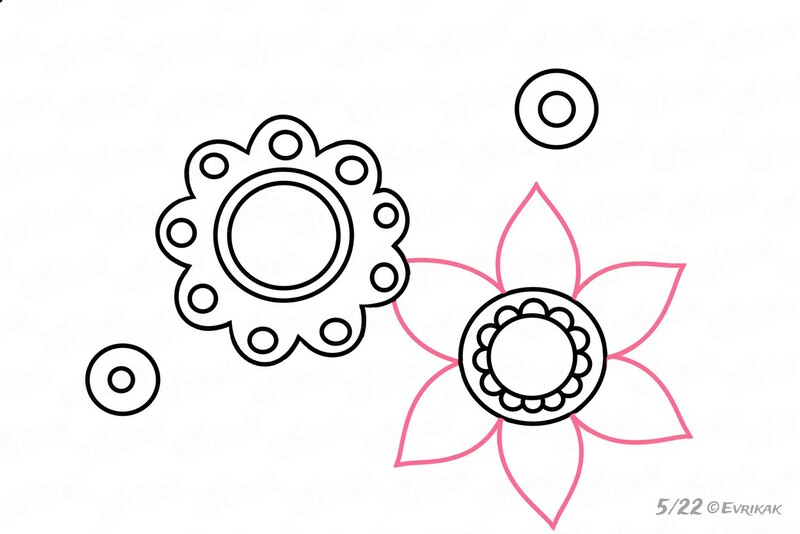 While the hand “remembers” the process of creating round petals, proceed creating the second flower with the same pattern. Use your imagination. The flowers must be different not only in size but also in shape. The next middle can be the daffodil’s middle and draw sharp petals. 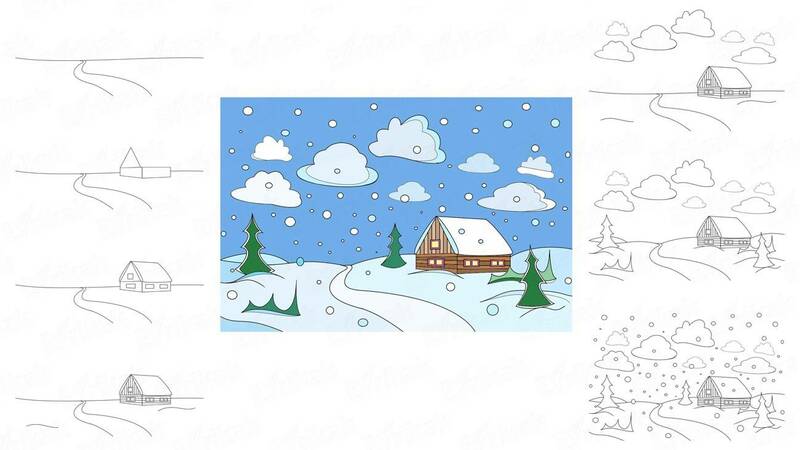 These colorings must have a lot of details for coloring, so you can add the following elements. 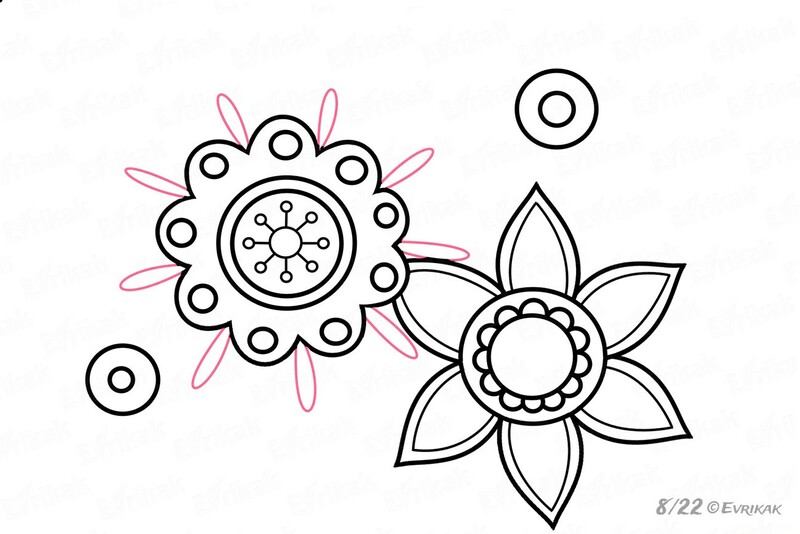 The bigger flowers are the easier to color them, they can be decorated with small details. Then the picture will be much more beautiful, especially after coloring. Follow the instruction carefully not to miss anything. 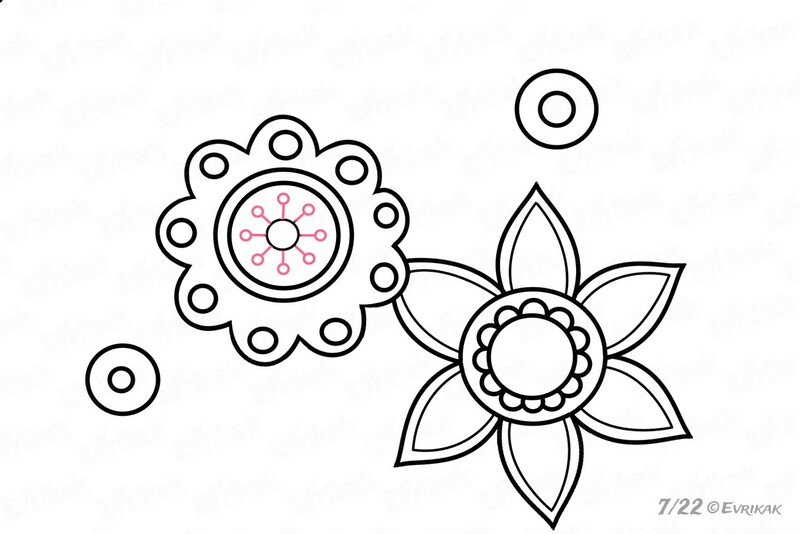 Give the magic to the flower by adding the elongated droplets. 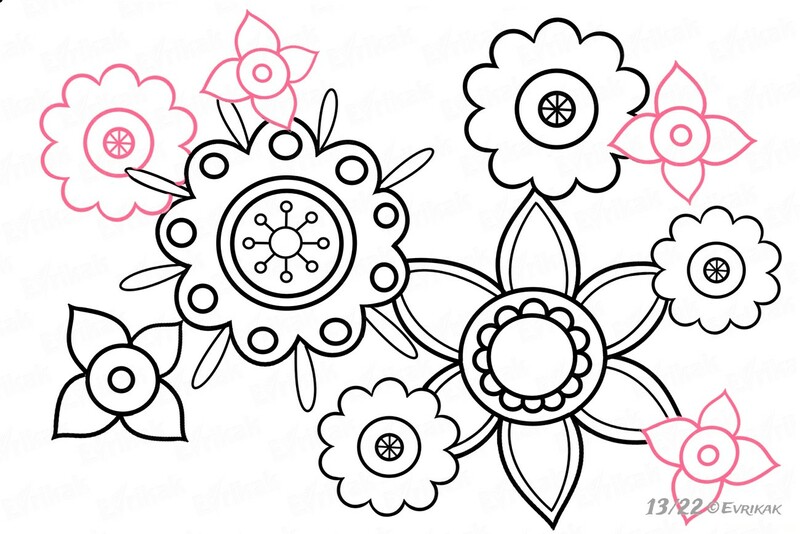 To make it easier to color and prevent the picture from being sloppy, you can add fewer petals to small flowers. You can use your own versions of the petals. You can also decorate the details as you want. The main elements of the coloring are ready. Add a few more flowers. They can cover big flowers, they can be behind them. This will make the drawing more alive. 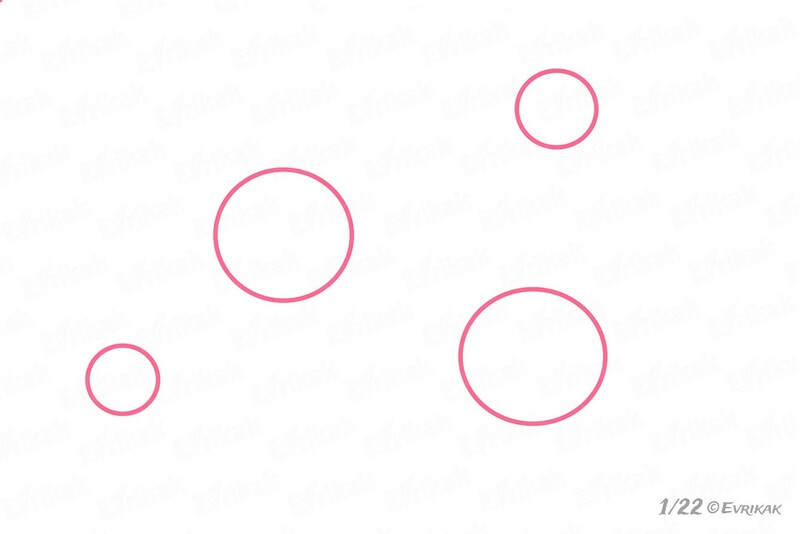 Just don’t forget to remove the lines which are intersected. 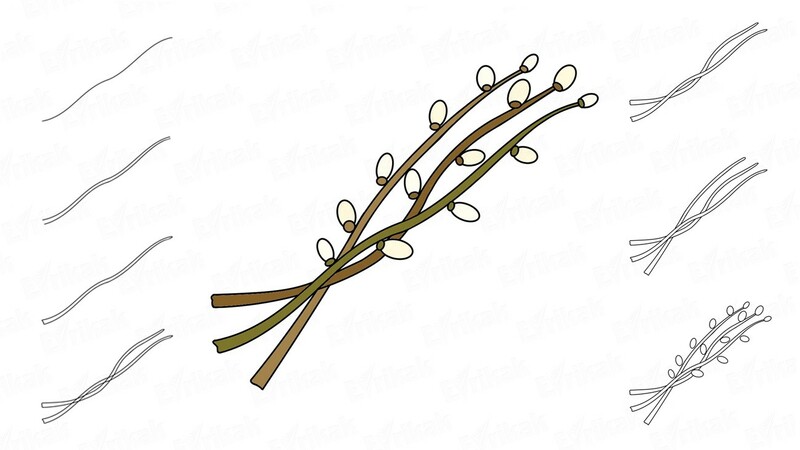 It will depend on the location of the flowers. 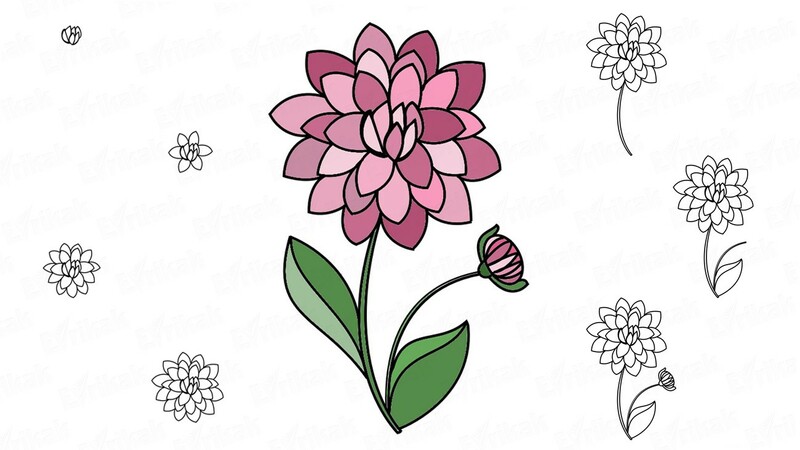 We mustn’t have any free space on the sheet, that’s why we continue drawing the flowers. It doesn’t matter if some flowers are half-hidden. The upper part of the flowers is finished. Proceed drawing the leaves. They should also be different in size and shape. We have finished depicting the basic details. Now you need to fill the empty space on the sheet as much as possible. We do this with the help of different patterns and other interesting details. You can draw the contours. Create the impression that the number of details in this picture is infinite. White areas on the sheet mustn’t be conspicuous. 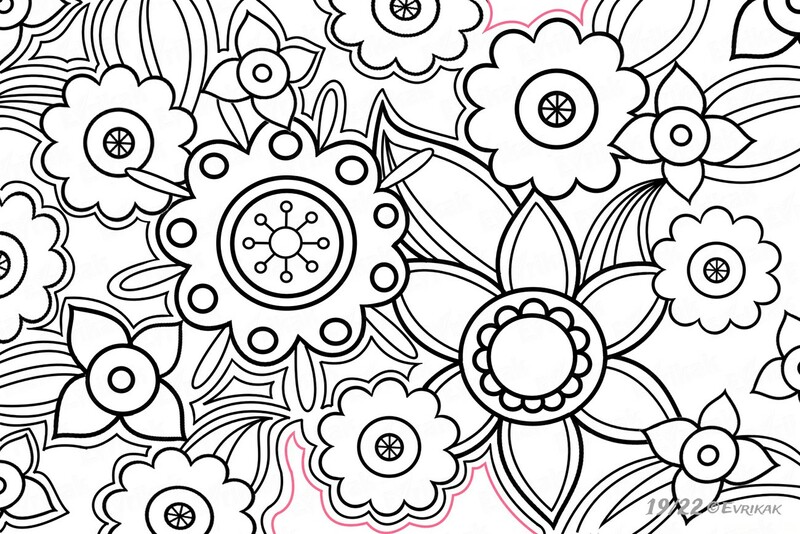 If you have everythinf right – the antistress coloring is ready. Main stages in one picture. 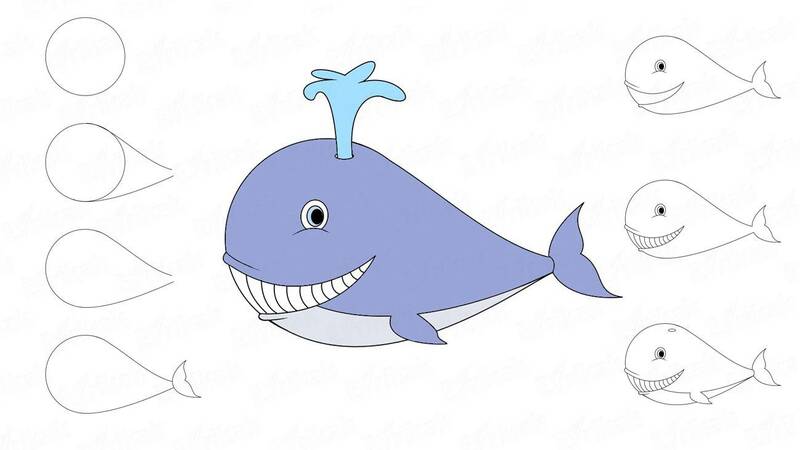 The main goal of our work is to create a coloring. It helps us to think positively, to calm down and to find peace. 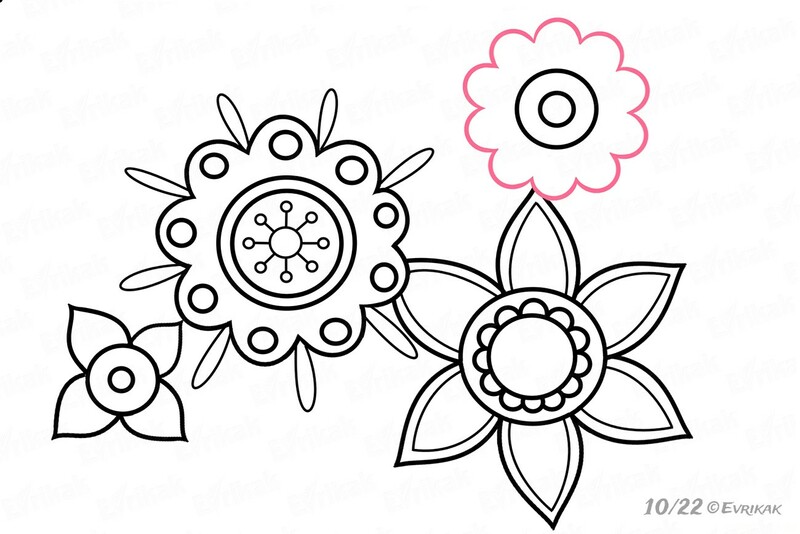 Therefore, we have prepared for you the opportunity to color this picture online on the site. 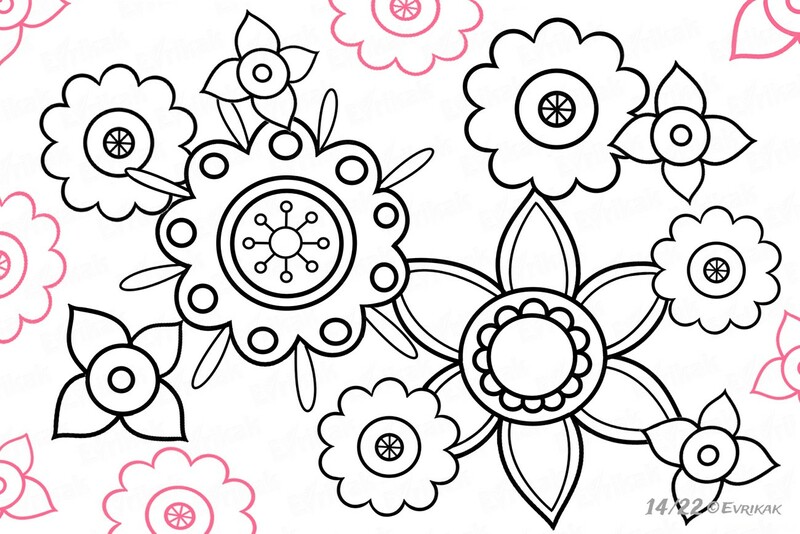 Coloring is suitable for both adults and children of any age.